Golf Canada is pleased to announce that Bryan Crawford of Ancaster, Ont. 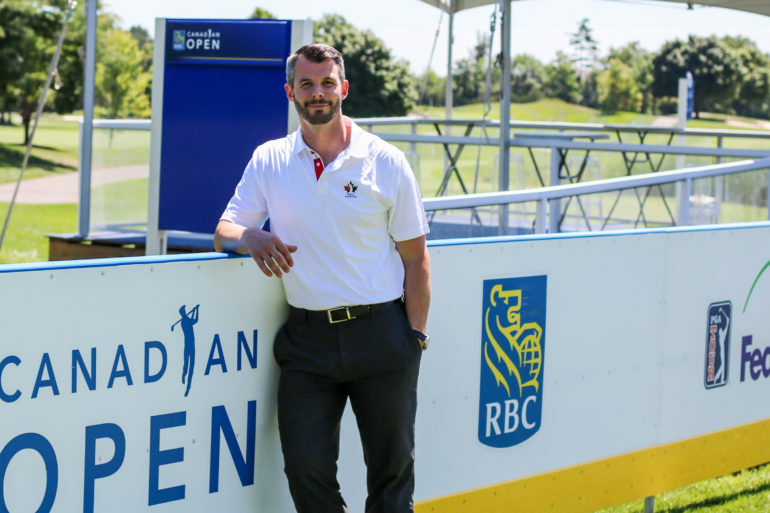 has been named the new Tournament Director of the RBC Canadian Open. 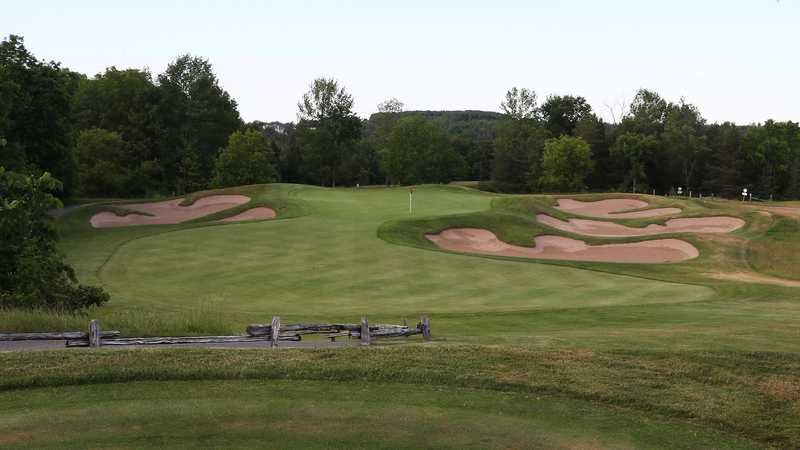 The appointment was officially announced by Golf Canada CEO Laurence Applebaum during a press conference held on the final Sunday of Canada’s national men’s golf championship. Crawford served the past three years on the Leadership Team of Canada Basketball in the role of Senior Director, Operations. 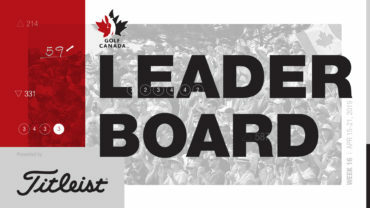 He led several of the organization’s strategic business functions including overseeing the development, implementation and operations of all Canada Basketball hosting and revenue generating activities. Bryan also developed and drove the long term, multi-event hosting strategy for major FIBA international events including athlete relations, volunteer management, community engagement, government relations, corporate partnerships and event execution. Prior to that, he honed his executive management skills in the role of Interim Executive Director / Director of Operations with Ontario University Athletics (OUA), leading the operational, commercial and promotional activities as well as strategic planning for the governing body of interuniversity sport in Ontario. Crawford is a former professional athlete, having spent seven seasons as a member of the Toronto Argonauts Football Club where he served as a Special Teams Captain and CFL Players’ Association Representative. A native of Ancaster, Ont., Bryan holds a B.A. in Political Studies and Development from Queens University where he was a two-sport athlete in football and track and field. He has been selected by the Canadian Olympic Committee as a COC Emerging Leader and has been a community ambassador for the ALS Society of Ontario, Right to Play, Climb for Cancer and the Argonauts’ Huddle Up Against Bullying Program. Crawford will report directly to Golf Canada Chief Championship Officer Bill Paul. He will work collaboratively with Golf Canada’s sales, partnership, marketing and commercial teams and will be a key contact and central hub of the organization’s relationship with the PGA TOUR. 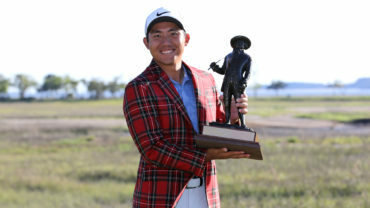 He began his new role on July 18, spending advance and tournament week getting oriented during the 2018 event in order to hit the ground running to lead the 2019 RBC Canadian Open in its new date, June 3-9 at Hamilton Golf and Country Club.